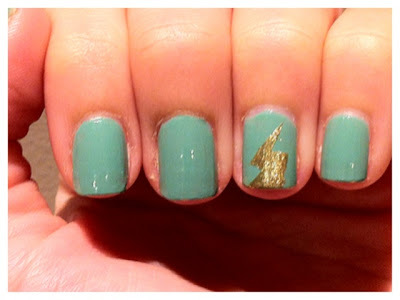 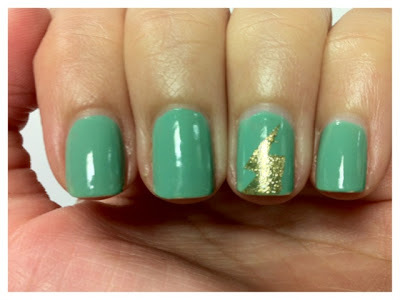 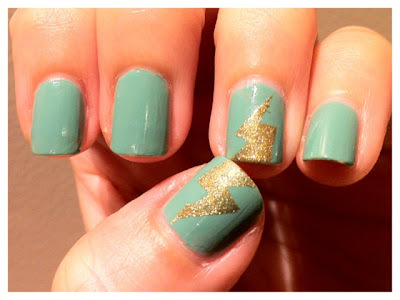 Mermaid’s Tears is from the OPI Pirates Of The Caribbean On Stranger Tides Collection that came out in 2011. Mermaid’s Tears is a dusty turquoise cream that applied like a dream! 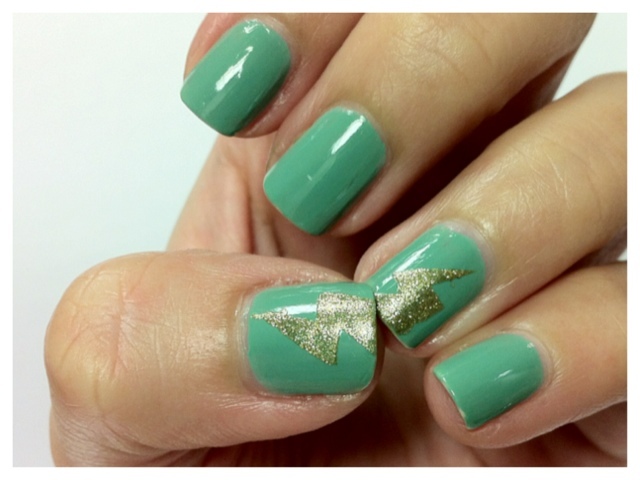 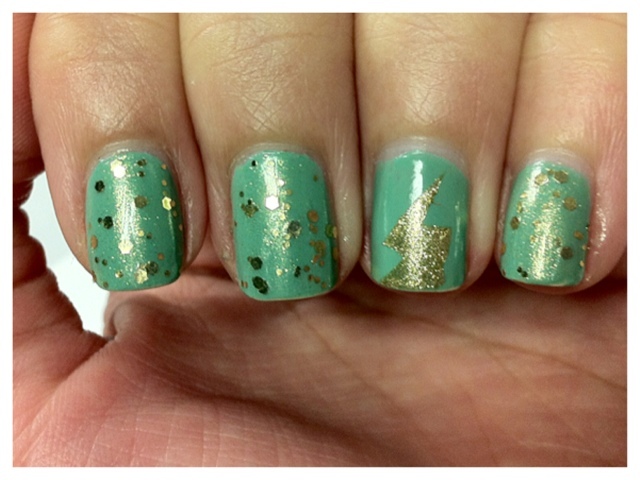 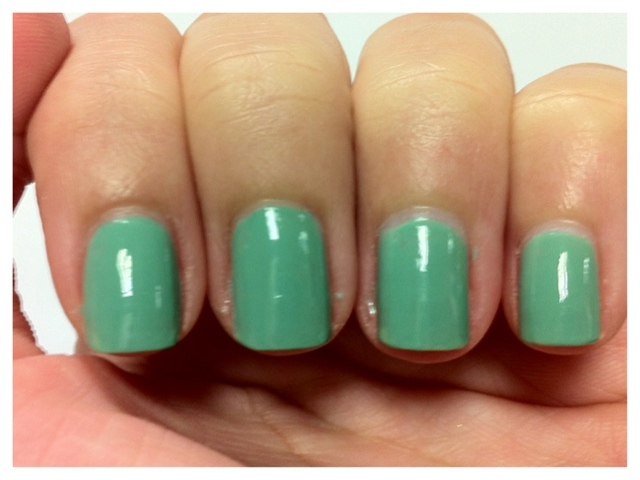 The photos below are of 2 coats of Mermaid’s Tears followed by a quick coats of Cult Nails Wicked Fast.